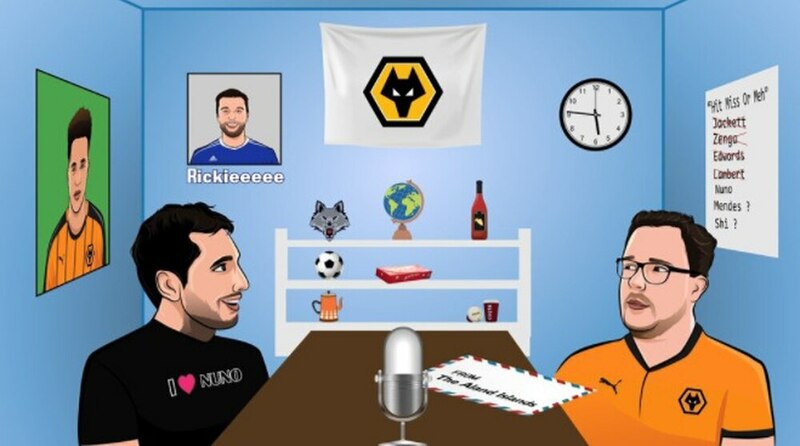 Nathan Judah and Tim Spiers offer up their last episode of the E&S Wolves Podcast this season. The pair discuss the 3-0 pasting at Sunderland, the party in West Park and the Wolves end of season dinner. The boys debate answer a mammoth round of questions together with 'Massive In' and a legendary 'Abuse of the Week' segment.